Antique French Style Byland Two Drawer Bookcase. Make a statement in your home with this stunning Antique French Style Byland Two Drawer Bookcase. 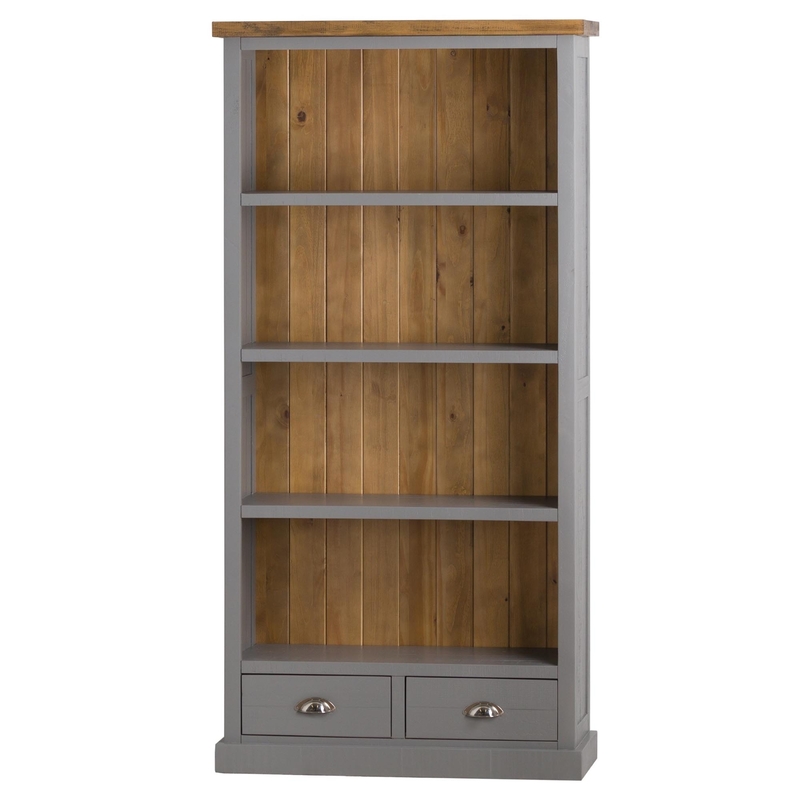 Coming painted lightly with a warm grey this piece also has distressed signs due to the shabby chic style, while also enhancing your homes elegance.